Do you use cards to market your business? If not, you’re missing out on a treat. 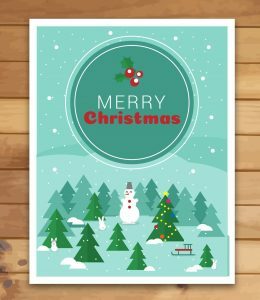 In the age of digital, when every email or letter you receive is to sell, sell, sell, show your clients how much you appreciate their custom by investing in bespoke seasonal cards with a special message inside. Why not use the festive holidays in the calendar, special occasions, and anniversaries etc. to be a reason to share some good news with your customers or simply to express your gratitude to your most loyal clients. Whatever the reason, direct mail marketing is far from dead.